DDC1.1-K200A-DL02-00 by Bosch Rexroth Indramat is a Intelligent Servo Drive in the DDC Series. The DDC1.1-K200A-DL02-00 has a Cooling Type of Air, a Rated Current of 200 A and uses Digital Servo Feedback. 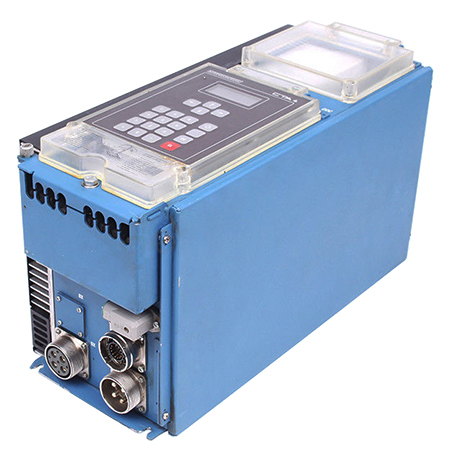 This Servo Drive also has a Single-axis positioning control Command Module and Function Code of 00.